How can I create my own playlist? Curate your own list of all-time favourites or just the right tracks for the moment. 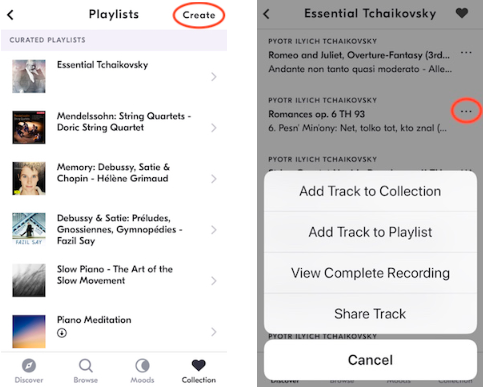 With the IDAGIO iOS, Web and Desktop app, you can create your own playlists. We are planning to implement personal playlists in our Android app very soon.